After you install Aimersoft DRM Media Converter, just follow the three short steps below to start sharing your newly-freed files to anyone, on virtually any device. 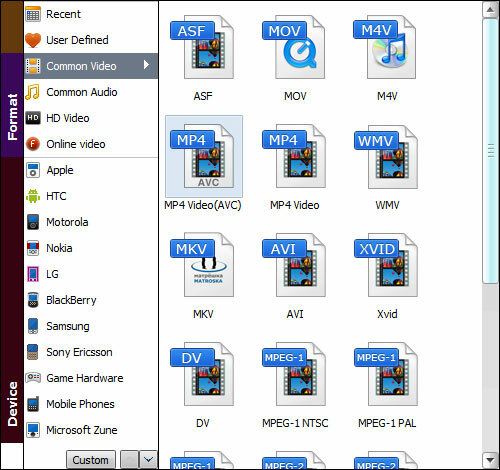 There are two ways to import files into the program, (1) Click the Add button at the top left to browse your computer's folders and select the file(s) you want or (2) just drag-and-drop the files you want directly from your desktop into the main window and remember, you can import multiple files at once thanks to batch conversion. Tip: You can customize your conversion using the three tabs located in the Options menu: 1> From the "General" tab, specify your preferred destination folder for saving output files. 2> From the "DRM Finder" tab, customize search parameters for the DRM Finder tool. 3> From the "Processing" tab, set the program to perform up to five parallel conversions. After a short setup, click the "Start" button to begin the conversion process, then sit back and enjoy your newly freed music and movie files.